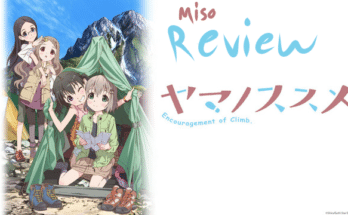 Anime is becoming more popular in the west, and here's why - miso! Anime has been dipping in and out of western attention for some time but in recent years there’s no doubt anime’s popularity has grown. In fact, anime popularity has skyrocketed enough to simply feel mainstream. But why is that? Before we can answer that question I think there’s another we need to ask. There has been some debate over what should and should not be considered anime. At its simplest definition “anime” is the Japanese word for animation. So does that mean anything animated is anime? You could look at it that way but generally there are two outlooks people have. No. 1 Anime is only animation from Japan and No. 2 Anime is the art style. 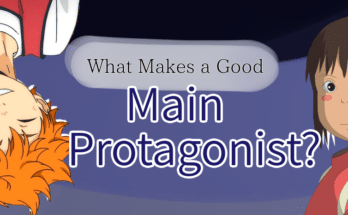 There are good arguments for both and either way, you can see the affect anime has had in the west. For consistency’s sake, we’ll be mainly sticking with the first outlook. Let’s look at some of the reasons anime might be getting more attention outside of Japan. It used to be much harder to watch anime in the west. Usually you’d catch the rare episode on tv or find a new show through a friend. Some people may not have even realized they were watching something from another country (or at least that was my case with Pokemon). However, there’s a funny thing called nostalgia that makes you reminisce about things you once enjoyed–like the cartoons you watched as a kid. When the kids who watched anime during it’s first step into broadcast across the seas grew up they didn’t just forget about the anime they’d seen and a lot of them wanted to see more. This interest grew and grew, fan subbing and streaming sites evidence to the fact. Eventually western and Japanese businesses alike caught onto the demand. 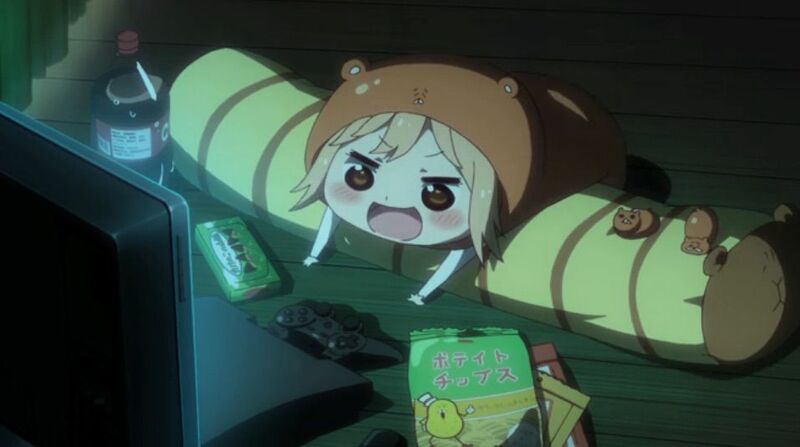 Netflix and other popular steaming sites added anime into their libraries. Now sites like Crunchyroll cater to anime fans. This availability makes it easier for new fans to emerge. Cartoons in the west have long carried the association of “for kids.” Until recently, animation meant solely for adults was far and few between. Animation wasn’t seen as a method for very high caliber story telling either. Even now many of the adult shows in the west are mainly focused on comedy rather than more serious story-lines. 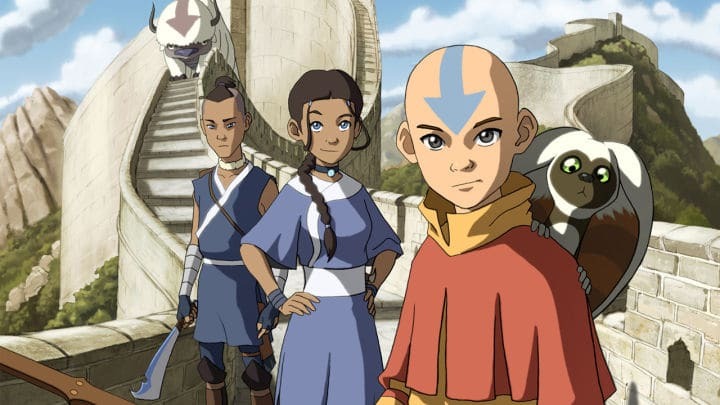 The creators of the beloved cartoon Avatar: The Last Airbender have quoted anime like Cowboy Bebop and FLCL as big inspirations. 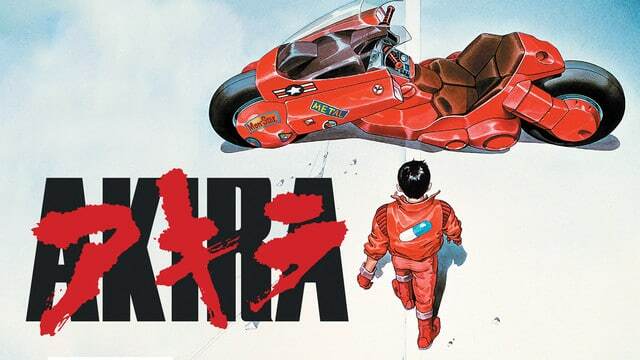 Anime on the other hand began growing it’s target audience earlier on with works like the 1988 film Akira. Many had a depth and more mature nuance that appealed to the viewers in the west. So much so that a lot of western animators were influenced by it later on. 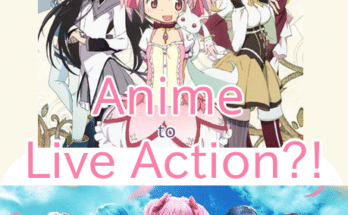 I feel there has been a universal movement that goes beyond just anime. Nowadays calling yourself a “geek” doesn’t bring to mind the same awkward, high-school bully bait image as it used to. Geek culture has grown bigger and bigger as seen in Marvel and DC’s heightened popularity. This more accepting view on all things nerdy helped to open the floodgates for anime. 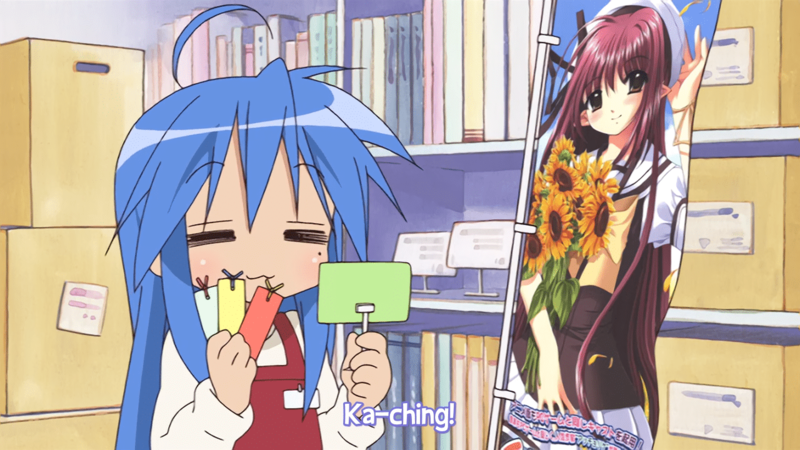 That wraps up our look at anime popularity in the west. Are there are any reasons you think we missed? If so, let us know in the comments!